National Parks offer top destinations across the U.S. for families. It’s an iconic vacation, a road trip with the kids, their snacks and the jewels of the continent. 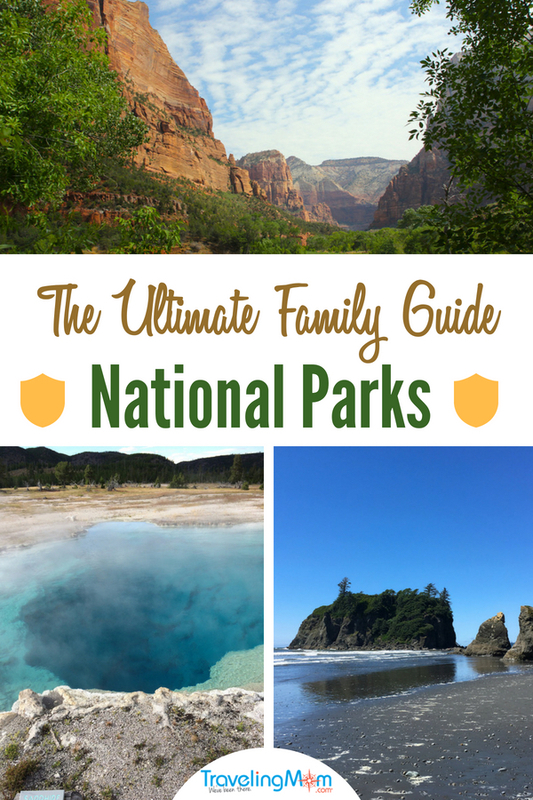 Since the National Parks TravelingMom has visited national parks across North America, she’s sharing her national parks guide. Load up the kids and take an All-American road trip to a U.S. National Park in your state or across the country. It will be a road trip the kids will remember forever, so pack snacks and grab some gear. Here’s my top U.S. national parks. 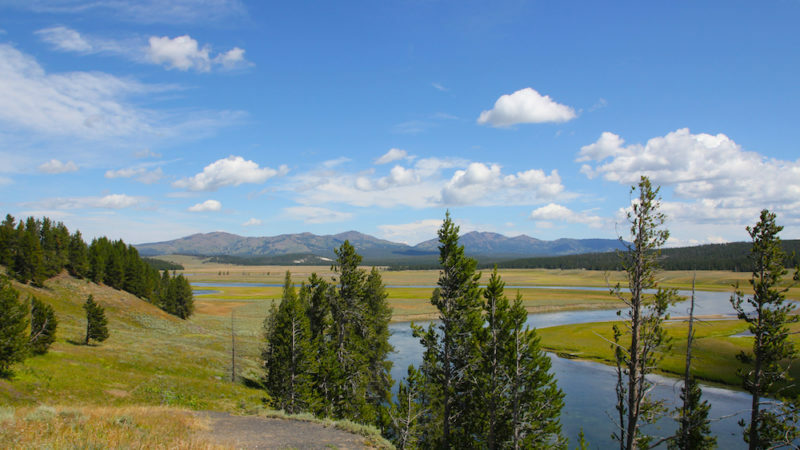 Yellowstone National Park—As the home to Old Faithful Geyser and Old Faithful Inn, Yellowstone is bigger than Rhode Island. Since kids love animals drive through Hayden or Lamar Valley for bison, bear, elk or even wolves. Located in northwest Wyoming and northeast of Salt Lake City. Yosemite National Park—With waterfalls, wildflower meadows and mountaintop vistas the Yosemite Valley inspires everyone, including photographer Ansel Adams and naturalist John Muir. Located in the central Sierra Nevada mountain range of California and east of San Francisco, Yosemite offers a convenient location and epic landscapes. Redwoods National and State Parks—Learn about the tallest living creatures in the world. The best place to see the redwoods is in Northern California, close to the border of California and Oregon. Grand Canyon National Park–During the summer, the South Rim seems like the international terminal of JFK with visitors from around the globe. Stay for a few hours or for a few days. The Grand Canyon offers hikes and views for everyone. Located in northern Arizona, north of Phoenix and about an hour’s drive from Interstate 40. Mount Rushmore National Monument—An iconic image that most Americans know. To experience the magnitude of the sculpture, stand in front of it. Don’t think of Mt. Rushmore as a quick road trip stop. The Black Hills of South Dakota offers several days of western adventure for families in southeast South Dakota, north of Denver, Colorado. Don’t think all national parks are all big landscapes and wilderness. National Park sites can be found in urban areas, like New York City. Did you know that the Statue of Liberty is actually a national park? New York City—Lady Liberty is on your list, but what about the other 10 National Park sites? 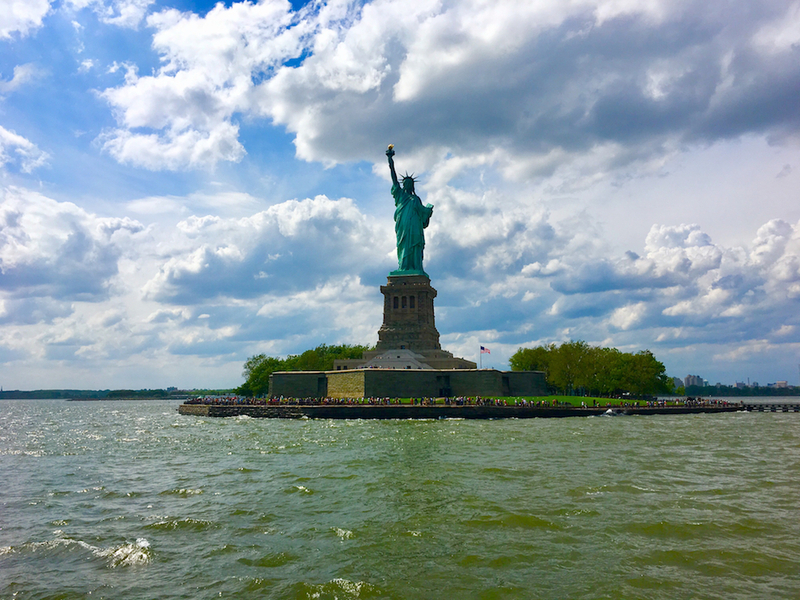 Visit Ellis Island Immigration Museum or the Lower Eastside Tenement Museum for a deeper look into immigrants and their history. Boston—Offering a maze of American History that you should walk to understand. Start in the Boston Common, the park in the center of the city, to find the red line painted on the sidewalk. The Freedom Trail, a 2.5-mile urban trail, will walk kids through the American Revolution. San Francisco—Another vibrant city with postcard landscapes, San Francisco offers a handful of national park sites. Don’t forget San Francisco’s icons, like the Golden Gate Bridge and Alcatraz, both national parks. When you’re hot and tired at home, it’s time to load up the car and head for the hills. The mountains offer cooler summer temperatures, even in August. Rocky Mountain National Park—Drive the Trail Ridge Road and drive on the top of the world. It’s 12,000 feet above sea-level and surrounded by peaks reaching 14,000 feet. See elk, mountain goats and marmots during the summer. Located west of Denver, it offers two separate entrances. 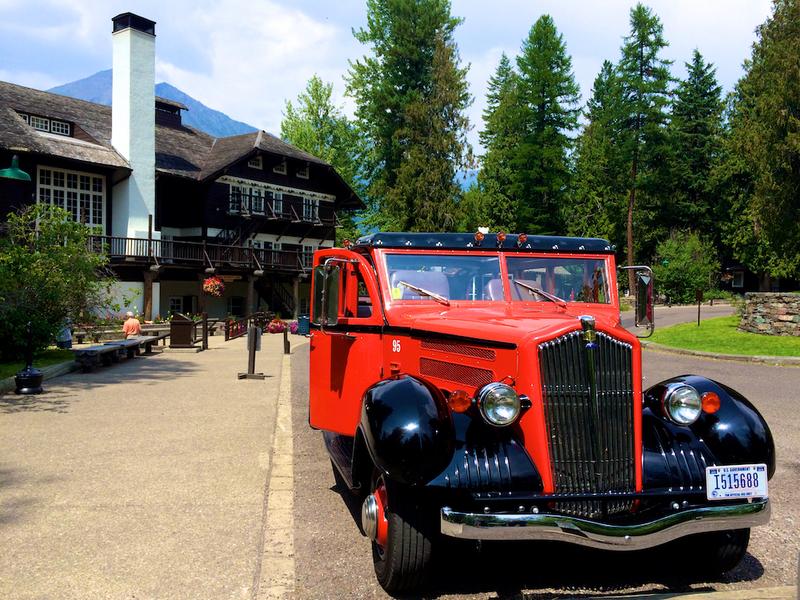 Glacier National Park—Along with Diving-to-the-Sun Road, hop onboard a wood boat to cruise the Lake MacDonald or stay in the historic Many Glacier Lodge. Located on the Canadian border of Montana. Grand Teton National Park—The craggy peaks of the Tetons reflect off the lakes at the base. Find moose, elk and bear across the park. 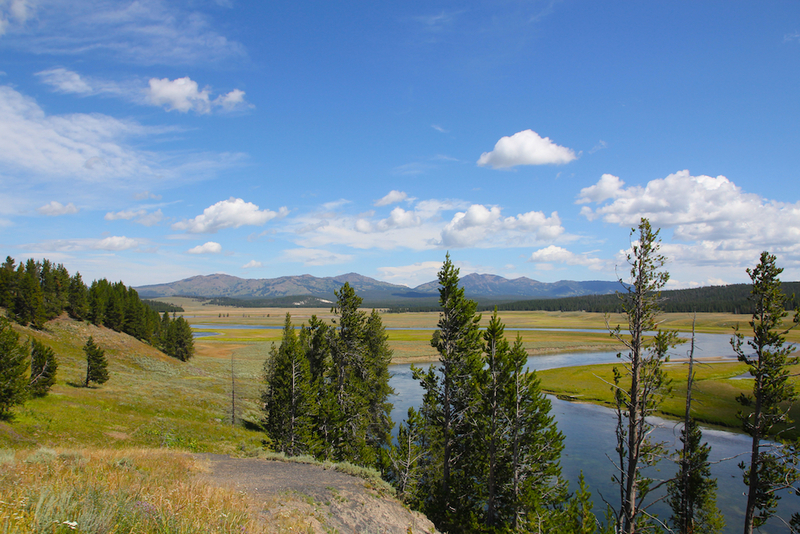 Located north of Jackson, Wyoming, and south of Yellowstone National Park. Great Smoky Mountains National Park—Straddling Tennessee and North Carolina, drive along ridge after ridge of the Appalachian Mountains. The most visited national park in the National Park System offers a treed oasis on the East Coast. Since kids love things that explode visit a national park dedicated to volcanoes. 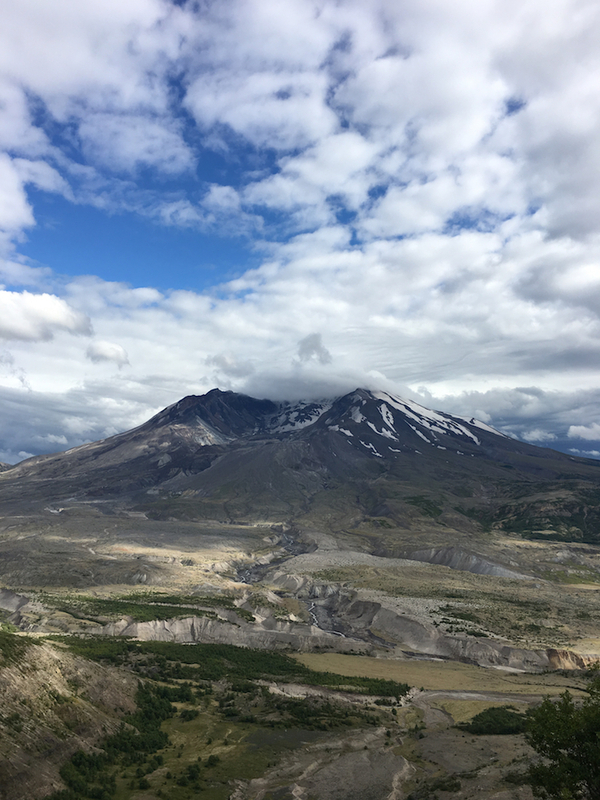 Mount St. Helens Volcanic National Monument—Do you remember it exploding on TV? It was the most destructive volcanic event in U.S. history. But it’s recovering and now a place of research. Located in southern Washington state, it’s north of Portland, Oregon. Mount Rainer National Park—At the center of the park Mount Rainier rises 14,000 feet and is an active volcano. It’s also the most glaciated peak in the lower 48. Located southeast of Seattle, on clear days you can see it from the Space Needle. Newberry Volcanic National Monument—With plains of lava, piles of lava and a tube made from lava, it’s your destination if your kids are fascinated by all things lava. Even climb a cinder cone, a giant pile of lava. Located in central Oregon, it’s near Bend. Lassen Volcanic National Park—For a pretty park that offers volcanoes, head to Lassen. With Fewer crowds it’s just as scenic as its California neighbors, Yosemite and Sequoia. Located in northern California, east of Redding. Who doesn’t love the beach or animals? Learn about both at a National Park site. Olympic National Park–As a year-round outdoor destination, it boasts rugged coasts dotted with tide pools, hidden trails meandering through temperate rain forests and mountaintop meadows perfumed with wildflowers all within two hours of Seattle, Washington. Cabrillo National Monument–Offering moments of wonderment when kids spot a star fish or anemones at one of the top spots to tide pool in San Diego. Then learn about explorer Cabrillo who landed in San Diego in 1542. San Juan Island National Historical Park—Visit the six-mile rocky beach, known for its orca viewing on the Strait of Juan de Fuca at American Camp. Located on San Juan Island, a ferry ride from Seattle. Acadia National Park—As the oldest national park on the east coast, Acadia offers a look at the marine life of the Atlantic. Located on the Maine coast, near Bar Harbor. Go underground to explore with the kids. Caves offer cool environments in the summer, away from the heat and the sun. Remember that jacket; it gets chilly underground. Mammoth Cave National Park—Visit the longest known cave system in the world. Mammoth boasts 400 miles of charted caves. Located in central Kentucky, north of Bowling Green. The Caves of South Dakota—With two caves within miles of each other, the Black Hills offers some of the best caves. Hike through Wind Cave National Park on one day then follow up at Jewel Cave National Monument the next. Carlsbad Caverns National Park—Walk through the Big Room, the largest cave cavity in North America. Then see the Mexican Free Tail Bats exit the cave in the evening. Located on the New Mexico and Texas border, east of El Paso. 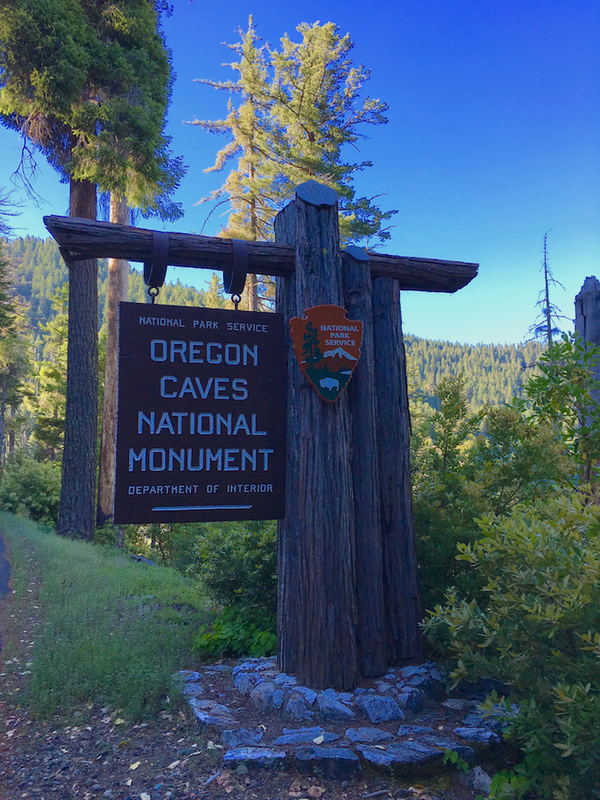 Oregon Caves National Monument—Discover the marble halls of Oregon with your kids. Book a night at the historic lodge to end the day in the evergreen forest. Located in southern Oregon. When’s the best time to visit the Grand Canyon? Since all deserts aren’t the same don’t let the desert scare you. It’s an amazingly diverse and vibrant landscape to explore. The rim of the Grand Canyon is comfortable in the summer though the bottom of the canyon can reach over 100 degrees F.
For the rest of the desert national parks, it’s best to visit them during the school year. With temperatures over 120 F, the risk is too great for kids. Big Bend National Park—Home the Chihuahua desert, Big Bend borders Mexico along the Rio Grande. It’s the greenest of the deserts and offers a remote location for night sky viewing. 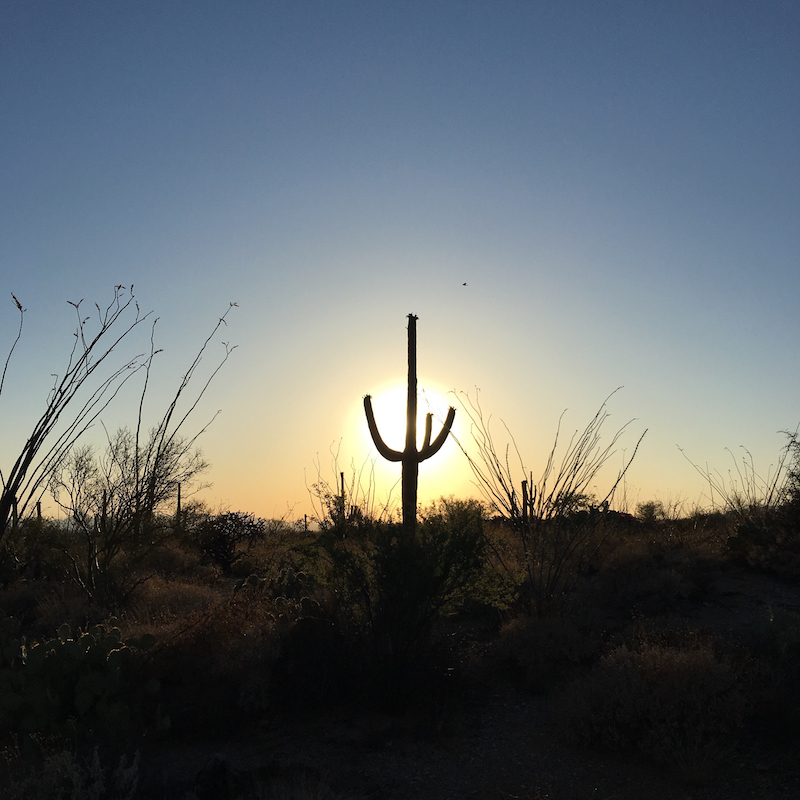 Saguaro National Park—When I think of the desert, I see saguaro cactus with its iconic cactus shape. With two different locations around Tucson, Arizona, the eastern portion offers more saguaro though the western location offers a more convenient location off Interstate 10. Joshua Tree National Park–Discover two different desert ecosystems in a park that’s easy to explore from a car. Find the Joshua Trees and the teddy bear cactus but don’t touch. Easy side trip from Palm Springs, California. Death Valley National Park—As a land of extremes it’s home to the lowest point in North America, 282-feet below sea level. And the highest air temperature ever recorded happened in California at the Furnace Creek Resort in 1913. The thermometer topped 134 F! Located east of Los Angeles. Kids want to play in the snow in the summer. Seriously throwing a snow ball in the summer is fun. Head to national park that boast glaciers for a chance to see summer snow. Glacier National Park—Known as the Crown of the Continent since it’s located on the Canadian border of Montana. Drive the scenic Going-to-the-Sun Road to see the highlights though check to see if it’s plowed first. Sometimes it doesn’t open until late June. Olympic National Park—Not just tide pools and rain forests. Head to Mount Olympus to see its glaciers. Located a couple hours west from Seattle. 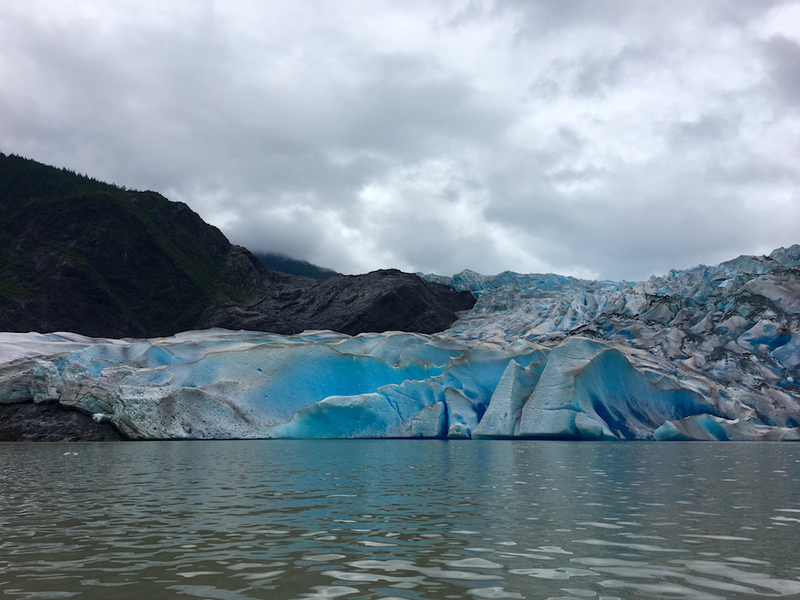 Glacier Bay National Park—See 50 named glaciers on an Alaskan cruise with the kids. Park Rangers climb onboard with passport stamps and Junior Ranger booklets. See icebergs and calving glaciers while spending a day sailing among seals and other wildlife. Don’t forget about Washington, D.C.
Can’t throw a stone without hitting a monument or memorial. Stay a week and still not see all the National Park Service sites that include The White House, or Presidents Park. When you think about staying in a national park, do you think it’s all camping and RVs? Not so! The National Park Service offers some luxurious lodging too. 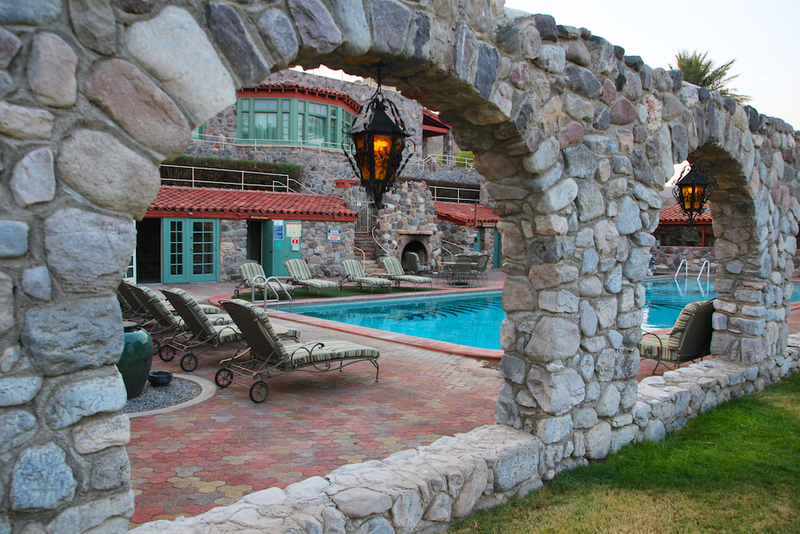 Death Valley’s The Oasis at Furnace Creek—Find the glamorous still lounging by the legendary pool, sipping cocktails and hiding under large chapeaus, sometimes shining brighter than the nighttime stars overhead. Lake Yellowstone Hotel—In Yellowstone National Park, its premier property offers a lodge reminiscent of grand East Coast hotels. Find white tablecloths in the dining room and a pianist in the lobby. Jenny Lake Lodge in Grand Teton National Park—Stay in a rustic cabin dressed with peeled pine furnishings and hand-crafted quilts. Use a complimentary cruiser to tour the park. Then end the day at the five-course dinner in the dining room with a view of the Tetons. The Junior Ranger Program is the go-to program for families to learn more about a National Park. It’s free and takes about two hours to complete. 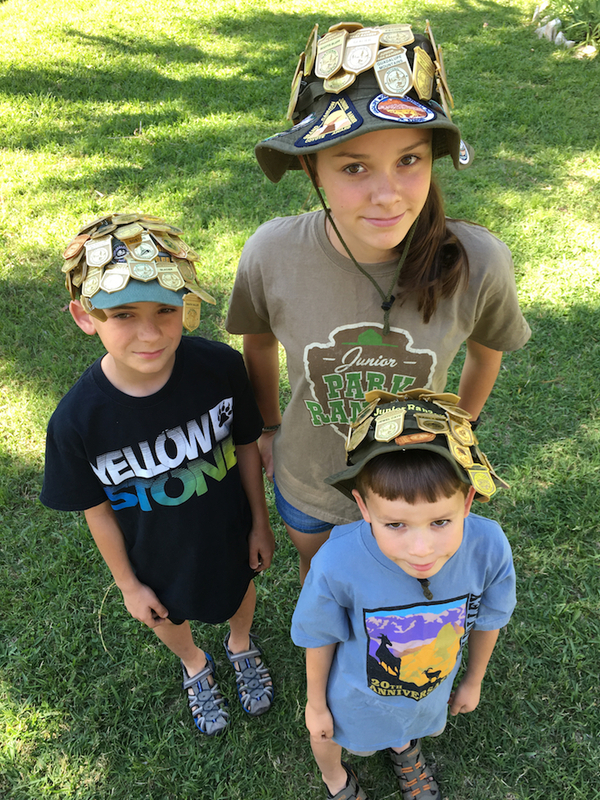 My kids love the badges that the park rangers present them after completing their booklets. If visiting a few national parks over a year then an America the Beautiful Pass might be for you. National Parks are popular destinations during school breaks and holidays. Lodging reservations are available 13 months in advance so make them as soon as possible. Parking can be an issue at popular destinations during the middle of the day, try in the morning and late afternoon. Since many features feature barricades kids can climb over watch your children at all times. Since wild animals are unpredictable, give them space and don’t feed them. Bring food and refillable water bottles for your visit. Food service can be limited. Know your personal limits and the limits of your equipment. Editor’s note: This is an updated version of a post originally written by Amy Albers. Catherine Parker has a passion for travel with only one state left in her quest of seeing all 50. As a former flight attendant, she's landed in nearly every major North American airport at least once. Since clipping her professional wings after 9/11, she combines her love of the open road with visiting national parks, historic sites and cultural icons. 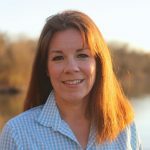 She's a freelance writer and journalist based out of Central Texas, dividing her time between writing and restoring a 95-year-old house. She shares her life with her three kids, her husband, yardful of cats, a dog and three backyard chickens.